Living in Lloyd | Shop. Eat. Play. Explore. 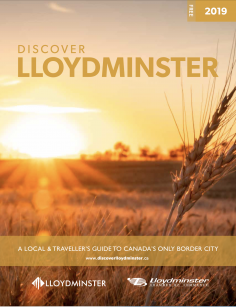 As a community over 100 years old, Lloydminster has roots extending far, wide, and deep. Many families have called Lloydminster home for generations, and a number of these families established successful enterprises during the early days. Entrepreneurs began businesses that are now owned and operated by second; and in some cases, third-generation family members. The craft they’ve honed over decades and the services provided make them a veritable part of the fabric of Lloydminster.